Sailing Adventures Miami is located in Miami. 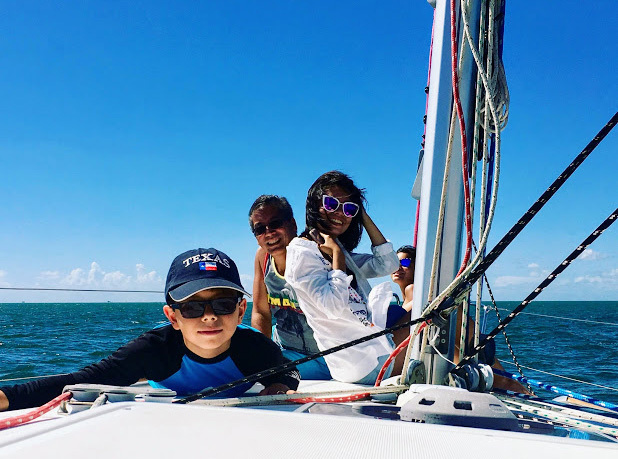 Make Sailing Adventures Miami a part of your Miami vacation plans using our Miami attractions planning site . Great trip! Boat was clean, trip was awesome and Jeff was great. 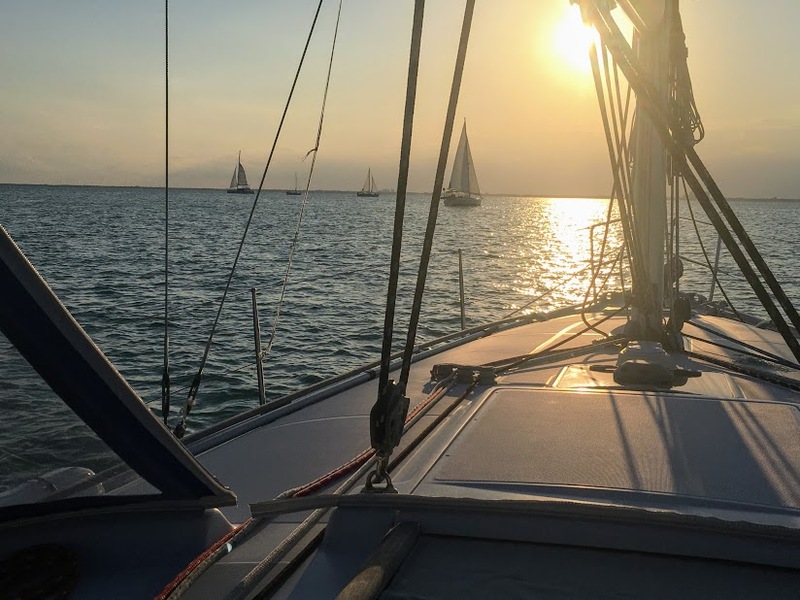 Highly recommend to people looking for a relaxing sailboat adventure.